Aluminium. Samples of the metal aluminium (Al). 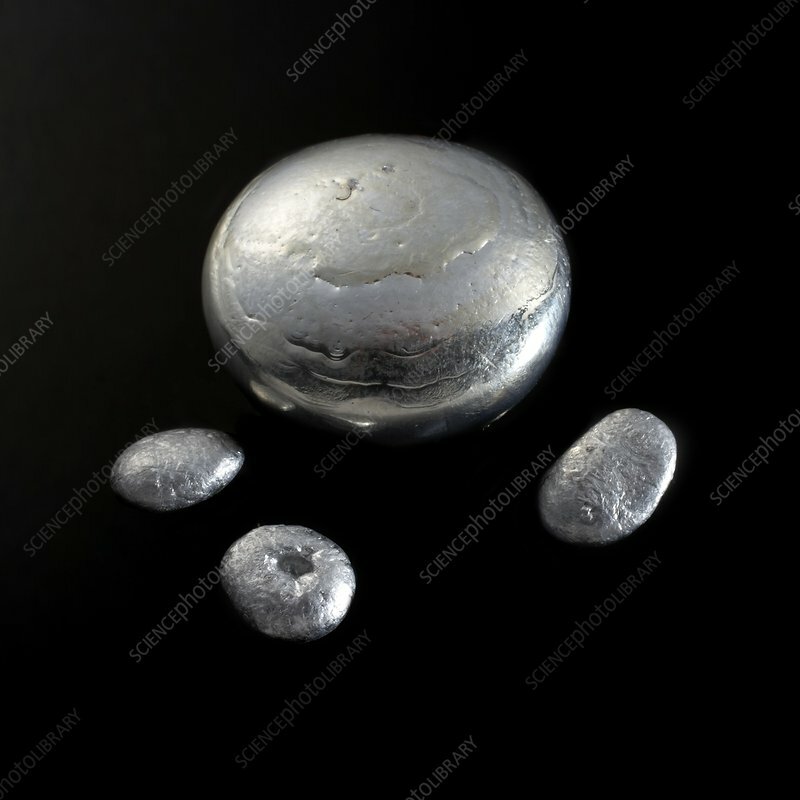 Aluminium is a silvery-white, soft, non-magnetic and ductile metal. Its low density and corrosion resistance makes it ideal for forming alloys for use in transportation and aerospace.